You may well have sweated blood planning and designing your product to get it to the level where it’s prime for development. Or perhaps you’ve got a killer idea but have no idea how to take it to the next level. Find a partner to take on the technical side and/or development. 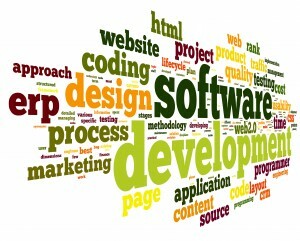 Hire a team of expert product developers to speedily move your development to the next level. Because most startups fail at the execution phase, a good outsourcing partner will help you avoid the pitfalls on the road to your MVP, and have your MVP market-ready ASAP. They should also be able to provide you with a second opinion about your product, to help you refine your idea along the way, if needed. Once you’ve hired your outsourcing team you don’t have to go through the headache of hiring the relevant employees, or worry about retaining them or the individuals that work on your project. You’ll often find (and we’ve often experienced this at Galil Software) that good developers prefer well-established teams where they can work on multiple projects to diversify their technological experience, without the inherent risks that come with joining a startup. If your budget is limited, you’ll find that you are way more productive when hiring an outsourced team. For example, if you have a budget of $100k, you could probably get as much as 4x the amount of work done than if you had invested that same $100k in your own team. The additional taxes, pension payments, office and logistic expenses of hiring employees are well-known; taking on an outsourced team eliminates this extra expense, at least from your end. When saving costs and adhering to a tight budget (and even needing to know your expenses upfront) are the name of the game, hiring an experienced outsourcing team is the perfect solution. 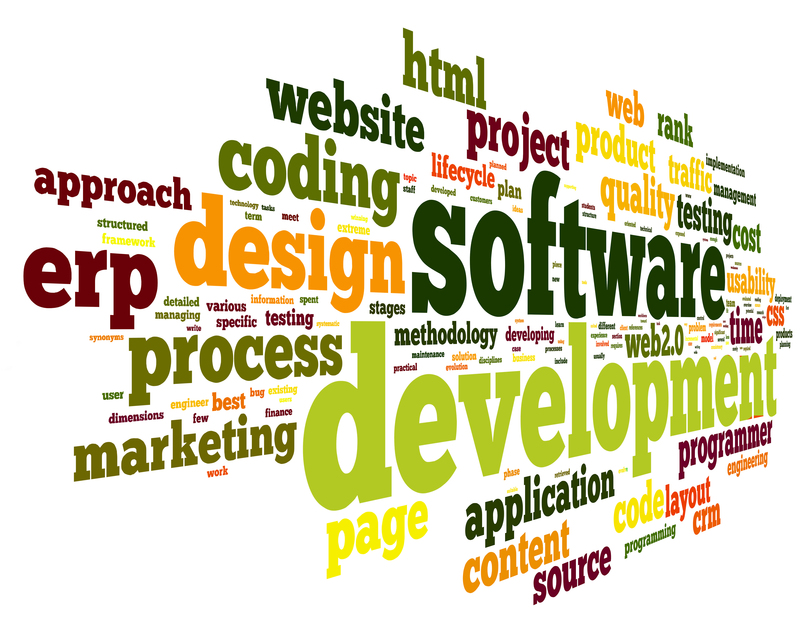 If you’re interested in hiring an excellent team of developers specializing in helping startups get off the ground, get in touch with us at Galil Software!